Fall fashion is finally here! After toughing it out through the humid summer months, it’s time for cooler temperatures, layers, pumpkin spice lattes, and new autumn styles! Everyone knows that Fall/Winter is one of the most exciting times of the year for fashion. Each season there are new trends to try, fresh styles to seek out, and cool colors to keep in your closet. This all means that, naturally, you’re going to need some new clothes to make sure you look your best this season. 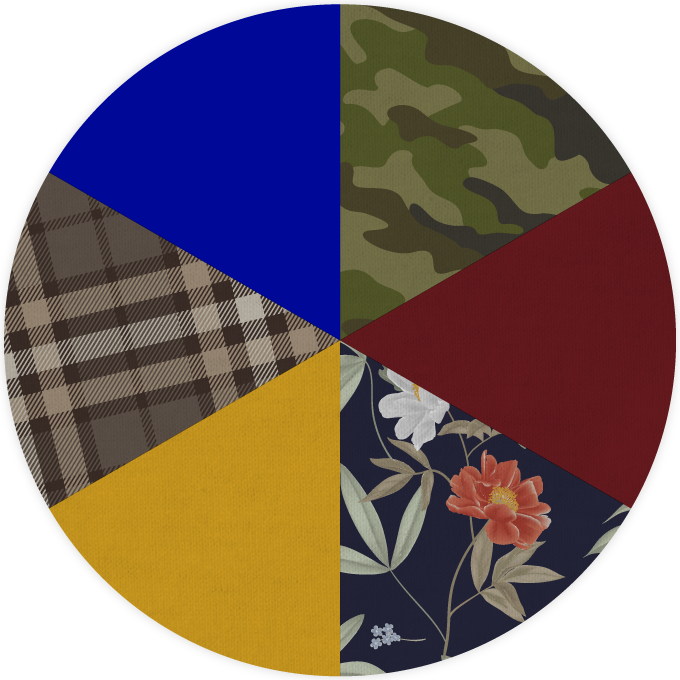 Scout & Molly’s Boutique put together this helpful and handy color wheel for you to see the hottest trends and visualize what they look like together. Check out what the most popular fashions are for fall 2018 below to get a head start of your style. Once you know what you want, be sure to visit your local boutique to try on your new favorite fall outfit. If we’re honest, plaid never left, but it’s particularly on trend for Fall/Winter 2018. One look at the runways from the biggest designers and it’s plain to see that plaid is where it’s at. The classic pattern has long been a staple of the season, but it looks like it’s going to be hotter than ever this year. 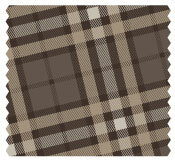 Double up on your fashion by finding a plaid piece in one of our favorite colors. We’ve known for a while that mustard yellow is one of the colors for fall 2018. The slightly ochre shade pairs perfectly with the colors of fall leaves and muted browns and beiges, making it a must-have for any wardrobe. We personally love taking a mustard yellow top or sweater and pairing it with our favorite shawl or a tough leather jacket. When hot fall colors meet Boho-chic or rock ‘n’ roll looks, the result is an incredible outfit that will have you looking great all season long. Everyone loves a great floral print, but they’re not just for spring and summer! 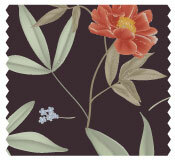 You can enjoy a breath of color all year round with a fashion-forward dark floral print. The bright flowers of the print contrast against the dark background for a stylish look that also complements the fall scenery. It doesn’t matter if you’re trying it on in a dress or a new top, you owe it to yourself to make sure at least one piece in your closet takes advantage of this trend. Perfect for the wine lover in all of us, you can’t go wrong when it comes to high-fashion if you’re wearing this hue. 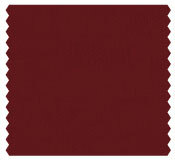 It seems like a similar shade is popular every year from burgundy to oxblood to red pear. Red pear was actually named as Pantone’s color of the year! Maroon has a slightly earthier quality than some of these other tones, making it look gorgeous against the autumn foliage. 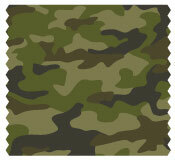 Even though we’re talking about camouflage, there’s nothing about this trend that blends in. Victoria Beckham was spotted rocking camo earlier this year, letting the world know that this pattern was ready to make its presence known in 2018. Since then we’ve seen it everywhere from catwalks to celebrities. Look into picking up a chic top or military jacket in a camo print and pair it with a pair of distressed denim jeans do something a bit more daring with your fashion this season. 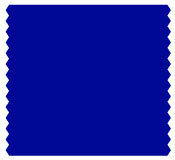 There’s a luxurious richness to sapphire blue that just gushes with class and sophistication. This bold blue adds a stunning pop to any outfit without overpowering your look. 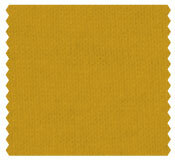 Consider pairing this color with subtle earth-tones for a look that’s sure to be on trend wherever you take it. We’re crazy about combining sapphire blue pieces with rose gold or gold accessories like bangles and necklaces that can stand out against the luscious blue.